Home Tags Posts tagged with "Hasbro"
Picture the scene. A school assembly circa 1986. One sentence is whispered across the hall. But how? He’s too powerful! It CAN’T be true. 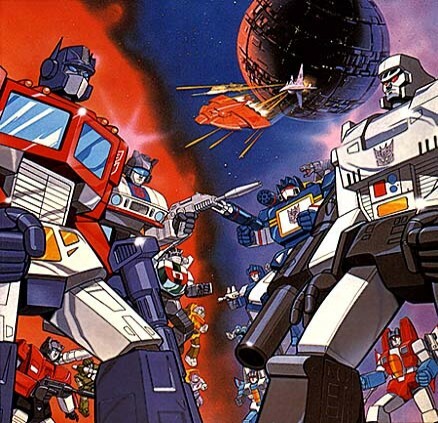 In the world of Transformers, this was like JR getting shot, Dirty Den divorcing Angie or Simon Groom leaving Blue Peter. In other words, it was MASSIVE. 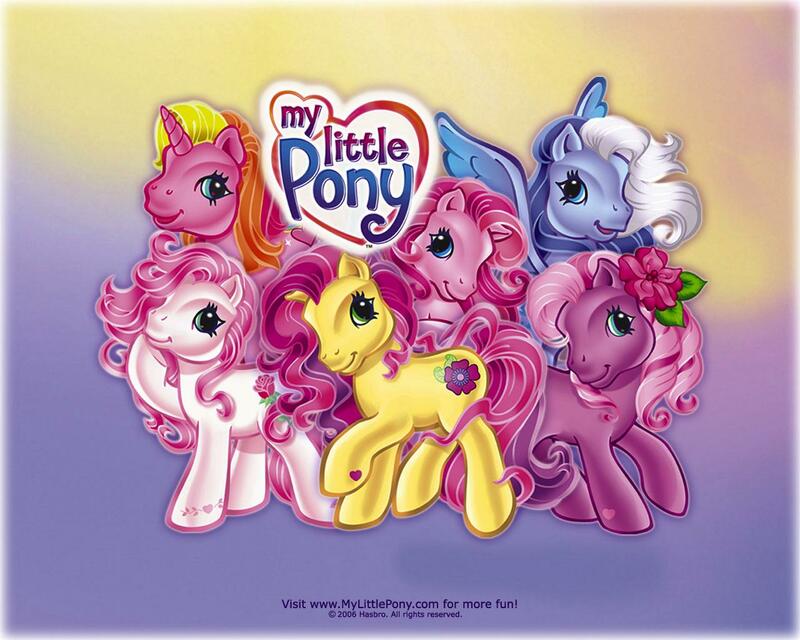 My Little Pony, the cartoon, was American ‘trippi-ness’ at its best. Set in ‘Dream Valley’ (I’m not even kidding you), it was a TV series about flying ponies who always got themselves into trouble with fairytale like creatures such as goblins, gremlins, (yes they are different I’ll have you know) and witches. The series, which ran from 1986-7 originally, always ended in a happy frame of mind (obviously! We’re in dream valley here! ), it truly is a whirlwind of euphoric, genuinely trippy but happy happenings.